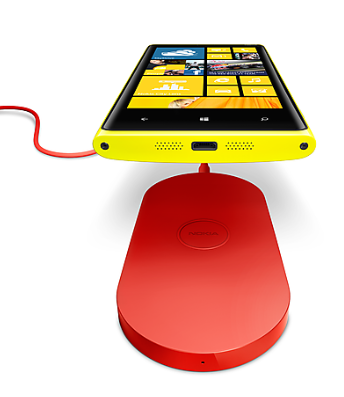 Who can Federate with Microsoft Lync? Check it out…Matt Landis wrote a beautiful blog with tool. Microsoft Exchange Server 2013, mail flow occurs through the transport pipeline. The transport pipeline is a collection of services, connections, components, and queues that work together to route all messages to the categorizer in the Transport service on a Mailbox server inside the organization. Front End Transport service This service runs on all Client Access servers and acts as a stateless proxy for all inbound and outbound external SMTP traffic for the Exchange 2013 organization. The Front End Transport service doesn’t inspect message content, but it can filter messages based on connections, domains, senders, and recipients. The Front End Transport service only communicates with the Transport service on a Mailbox server, and doesn’t queue any messages locally. Transport service This service runs on all Mailbox servers and is virtually identical to the Hub Transport server role in previous versions of Exchange. The Transport service handles all SMTP mail flow for the organization, performs message categorization, and performs message content inspection. Unlike previous versions of Exchange, the Transport service never communicates directly with mailbox databases. That task is now handled by the Mailbox Transport service. The Transport service routes messages between the Mailbox Transport service, the Transport service, and the Front End Transport service. Mailbox Transport service This service runs on all Mailbox servers and consists of two separate services: the Mailbox Transport Submission service and Mailbox Transport Delivery service. The Mailbox Transport Delivery service receives SMTP messages from the Transport service on the local Mailbox server or on other Mailbox servers, and connects to the local mailbox database using an Exchange remote procedure call (RPC) to deliver the message. The Mailbox Transport Submission service connects to the local mailbox database using RPC to retrieve messages, and submits the messages over SMTP to the Transport service on the local Mailbox server, or on other Mailbox servers. The Mailbox Transport Submission service has access to the same routing topology information as the Transport service. Like the Front End Transport service, the Mailbox Transport service also doesn’t queue any messages locally. Messages from outside the organization enter the transport pipeline through a Receive connector in the Front End Transport service on a Client Access server and are then routed to the Transport service on a Mailbox server. Every message that’s sent or received in an Exchange 2013 organization must be categorized in the Transport service on a Mailbox server before it can be routed and delivered. After a message has been categorized, it’s put in a delivery queue for delivery to the destination mailbox database, the destination database availability group (DAG), Active Directory site, or Active Directory forest, or to the destination domain outside the organization. SMTP Receive When messages are received by the Transport service, message content inspection is performed, transport rules are applied, and anti-spam and anti-malware inspection is performed if they are enabled. The SMTP session has a series of events that work together in a specific order to validate the contents of a message before it’s accepted. After a message has passed completely through SMTP Receive and isn’t rejected by receive events, or by an anti-spam and anti-malware agent, it’s put in the Submission queue. Through an SMTP Receive connector. Through the Pickup directory or the Replay directory. These directories exist on the Mailbox server. Correctly formatted message files that are copied into the Pickup directory or the Replay directory are put directly into the Submission queue. Additionally, mail flow rules that are defined by the organization are applied. After messages have been categorized, they’re put into a delivery queue that’s based on the destination of the message. Messages are queued by the destination mailbox database, DAG, Active Directory site, Active Directory forest or external domain. SMTP Send How messages are routed from the Transport service depends on the location of the message recipients relative to the Mailbox server where categorization occurred. The message could be routed to the Mailbox Transport service on the same Mailbox server, the Mailbox Transport service on a different Mailbox server that’s part of the same DAG, the Transport service on a Mailbox server in a different DAG, Active Directory site, or Active Directory forest, or to the Front End Transport service on a Client Access server for delivery to the Internet. Exchange 2013 preview release will subject to change when it reaches to RTM. Installing Exchange 2013 Preview is not for production environment. Mailbox databases, and Unified Messaging. The Mailbox server handles all activity for a given mailbox. The Client Access server provides authentication, redirection, and proxy services. The Client Access server itself doesn’t do any data rendering. It is a thin and stateless server. There is never anything queued or stored on the Client Access server. 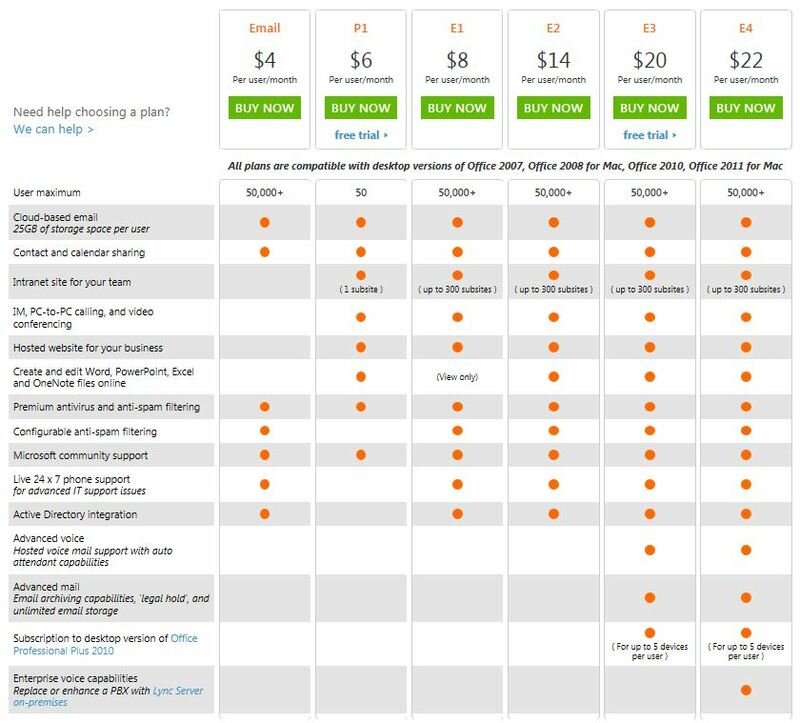 The Client Access server offers all the usual client access protocols: HTTP, POP and IMAP, and SMTP. Managed Store works with the Microsoft Exchange Replication service to manage mailbox databases, which continues to use Extensible Storage Engine (ESE) as the database engine. Exchange 2013 Preview includes significant changes to the mailbox database schema that provide many optimizations over previous versions of Exchange. In addition to these changes, the Microsoft Exchange Replication service is responsible for all service availability related to Mailbox servers. The architectural changes enable faster database failover and better physical disk failure handling. The Managed Store is also integrated with the FAST search engine (the same search engine used by SharePoint 2013 Preview) to provide more robust indexing and searching. All certificate management is performed on the Client Access server. The Mailbox server has a self-signed certificate installed by default. The Client Access server automatically trusts the self-signed certificate on the Exchange 2013 Preview Mailbox server, so clients will not receive warnings about a self-signed certificate not being trusted provided that the Exchange 2013 Preview Client Access server has a non-self-signed certificate from either a Windows certificate authority (CA) or a trusted third party. Users collaborate more effectively by using site mailboxes. Lync Server 2013 Preview can archive content in Exchange 2013 Preview and use Exchange 2013 Preview as a contact store. Discovery Managers can perform In-Place eDiscovery and Hold searches across SharePoint 2013 Preview, Exchange 2013 Preview, and Lync 2013 Preview data. Oauth authentication allows partner applications to authenticate as a service or impersonate users where required. Public folders in Exchange 2013 Preview now take advantage of the existing high availability and storage technologies of the mailbox store. The public folder architecture uses specially designed mailboxes to store both the hierarchy and the public folder content. This new design also means that there is no longer a public folder database. Public folder replication now uses the continuous replication model. High availability for the hierarchy and content mailboxes is provided by the DAG. With this design, we’re moving away from a multi-master replication model to a single-master replication model. Automatic configuration and management of DAG networks. Management via the Exchange Administration Center. Enhancements to DAG-related cmdlets to introduce new scenarios. 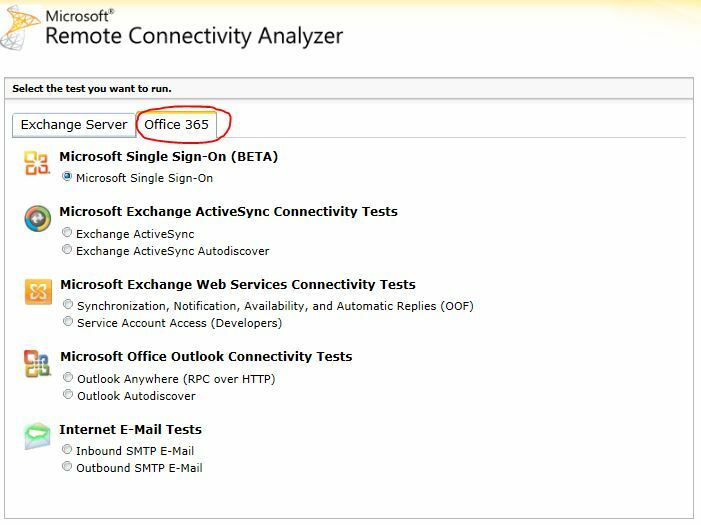 Remote Connectivity Analyzer now supports O365 – Tabbed!!! 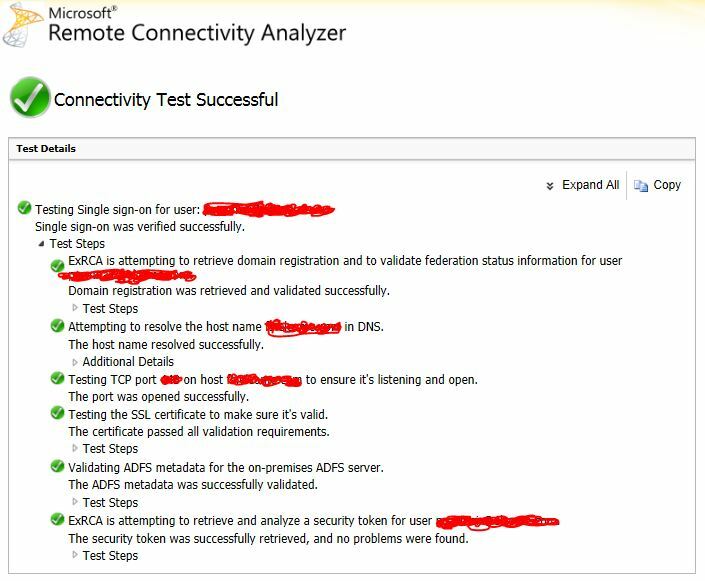 Microsoft Exchange Remote Connectivity analyzer is now the Microsoft Remote Connectivity Analyzer. The future direction for this tool is to incorporate more products as we have done with Office 365. Thus dropping “Exchange” from the name made sense. Tabbed user-interface to support multiple products and Office 365. Office 365 Single sign-on validation. This test allows you to validate identity federated scenarios with Office 365. Specifically, this new test targets the “Basic Authentication” federated scenario where a client sends credentials to Office 365 which in turn validates them against the on-premises ADFS server. Below is the test result of a SSO from RCA. Office 365 limitations & requirements – What user should know?